In the past six trading days, the stock has soared 45 per cent, as compared to 1 per cent rise in the S&P BSE Sensex. Till 09:53 am, a combined 1.65 million shares had changed hands and there were pending buy orders for 1.68 million shares on the BSE and NSE. According to an Economic Times report, the boards of Lakshmi Vilas Bank and Indiabulls Housing Finance are set to meet this week to consider a proposal to merge the old private sector bank with the home finance company. The private sector bank had last month raised Rs 459.59 crore through qualified institutions placement (QIP) at the rate of Rs 72 per share. 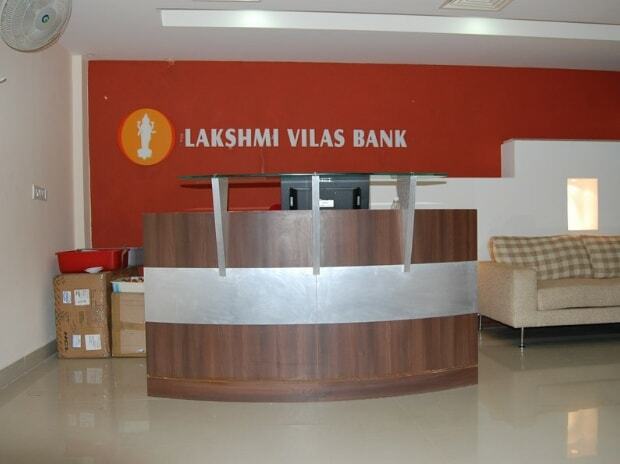 "This fundraising via QIP will help the bank in strengthening its capital base and will enable the bank to further raise tier II capital," Lakshmi Vilas Bank said in a statement.